Check out this blog for information on new faculty-authored works available in the University Libraries of UNCG. 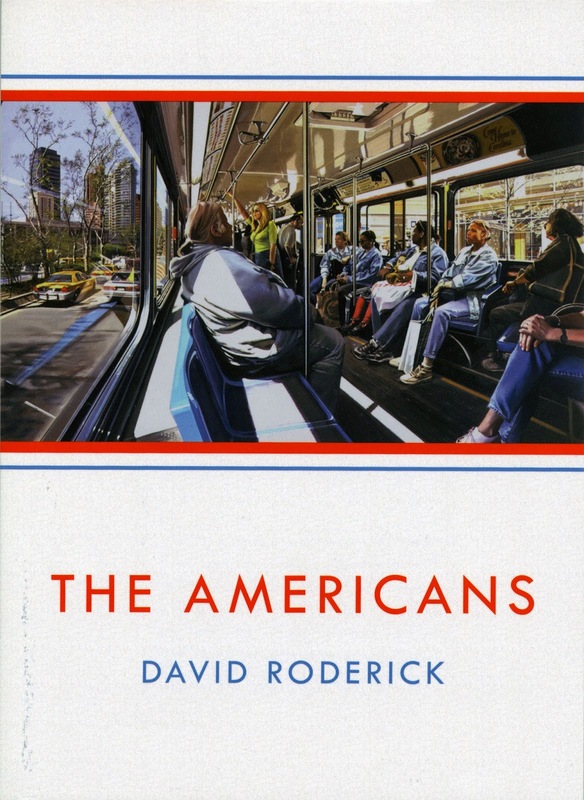 David Roderick teaches creative writing and poetry in the MFA Program at the University of North Carolina at Greensboro. The University Libraries are actively collecting books authored and edited by UNCG Faculty and donations are very welcome. To donate your book, please contact Lynn Harris at 336-256-1196 or lynn_harris@uncg.edu. In support of the research and teaching missions of UNCG, the University Libraries have undertaken an initiative to collect, preserve, index, and distribute scholarly works of UNCG's faculty in order to make their works available to a global audience via the Internet. Any faculty member interested in contributing works to NC DOCKS should contact Beth Bernhardt, Assistant Dean for Collection Management and Scholarly Communications, at brbernha@uncg.edu. To contribute information about a recent faculty publication or for more information about this blog, please contact Christine Fischer at cmfische@uncg.edu.